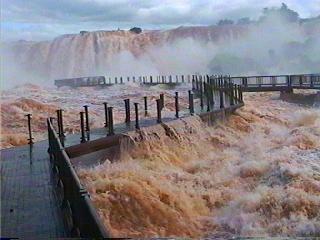 Argentina Discovery - The 10 Most Popular Posts on Argentina Photo Gallery in February 2005. 2.- Cycling the Abra del Acay. Today, there have been 23 visitors (71 hits) on this page!